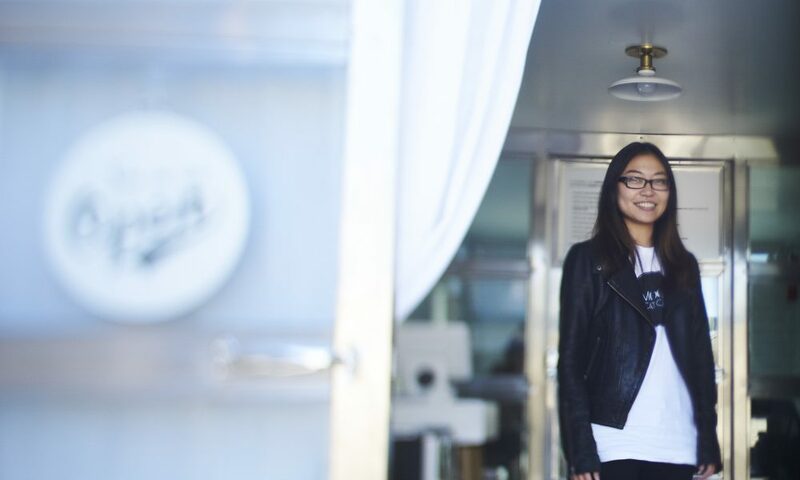 Today we’d like to introduce you to Janet Pao. 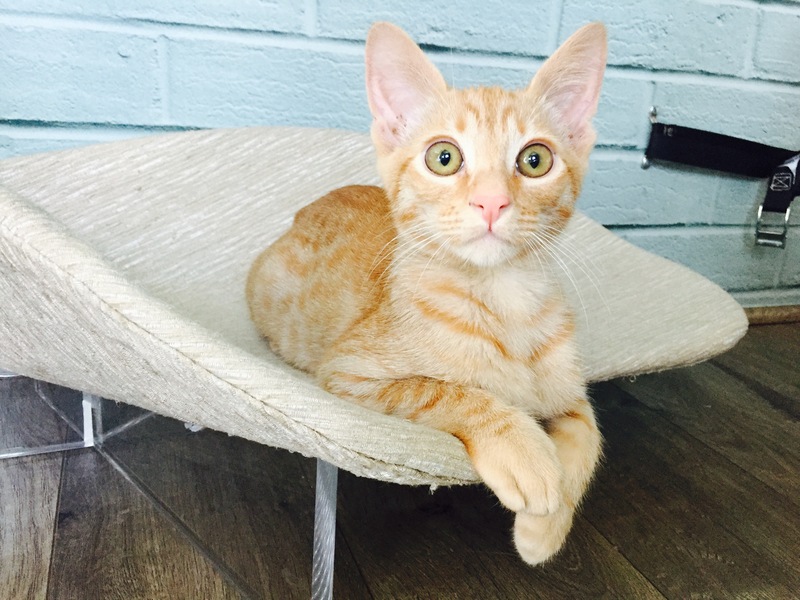 I founded Moon Cat Cafe because I wanted to create a unique cat cafe that not only stands out from the rest, but is also able to help many local non-profit cat rescues instead of just one. 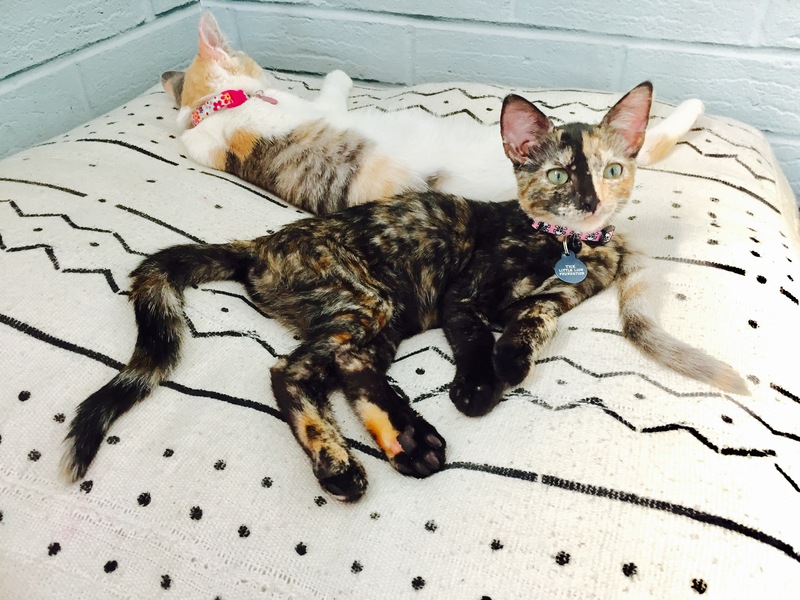 By being mobile, Moon Cat Cafe is the only cat cafe that can bring the experience to the masses and develop valuable relationships with diverse communities across LA County and Orange County. There were definitely challenges along the way, including creating multiple iterations of the mobile cat cafe, solving manufacturing obstacles, and fixing mechanical issues. I don’t believe it’s ever a smooth road for any business starting up, but what’s great about facing challenges head-on is that I learn something new every day, and I become more adept and creative at problem-solving. So let’s switch gears a bit and go into the Moon Cat Cafe story. Tell us more about the business. When you enter Moon Cat Cafe, you step into a small cat-and-coffee themed boutique, filled with the aroma of freshly brewed gourmet coffee. 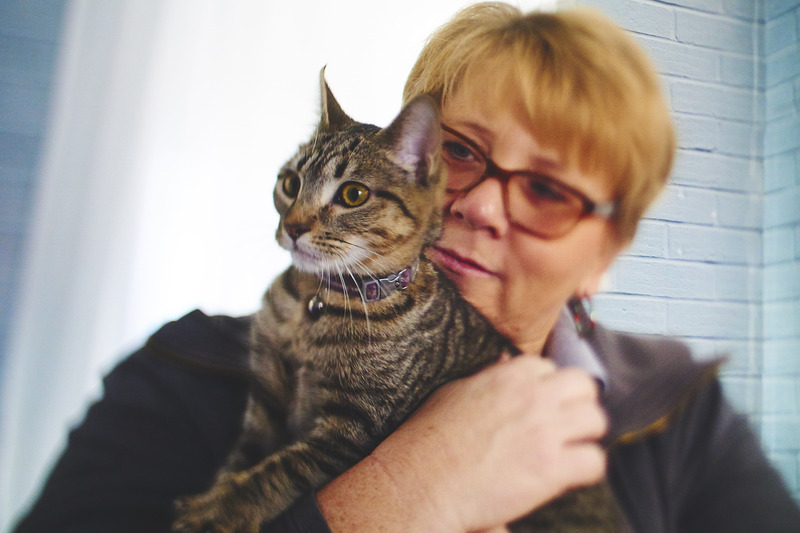 You’re greeted by the founder and introduced to the local partnering non-profit cat rescue, whose adoptable cats are featured in the cat cafe area just ahead. 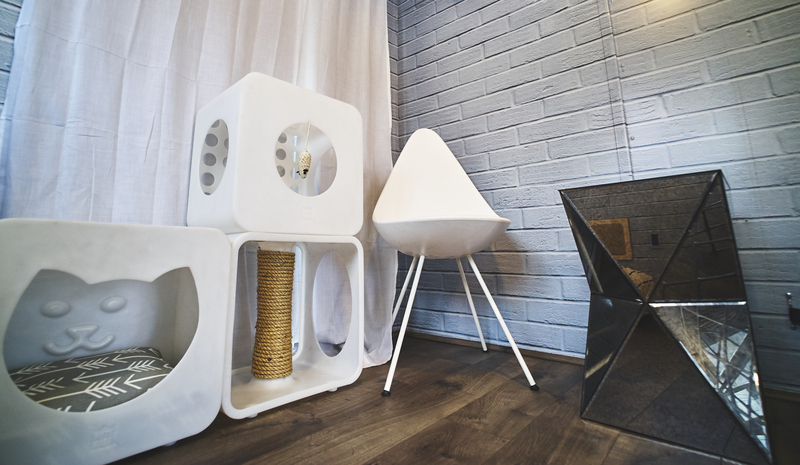 The cat cafe area is separated from the boutique area with a tempered glass door, through which you can see the cats and visitors interacting in a small cafe setting with modern decor and interactive cat furniture. 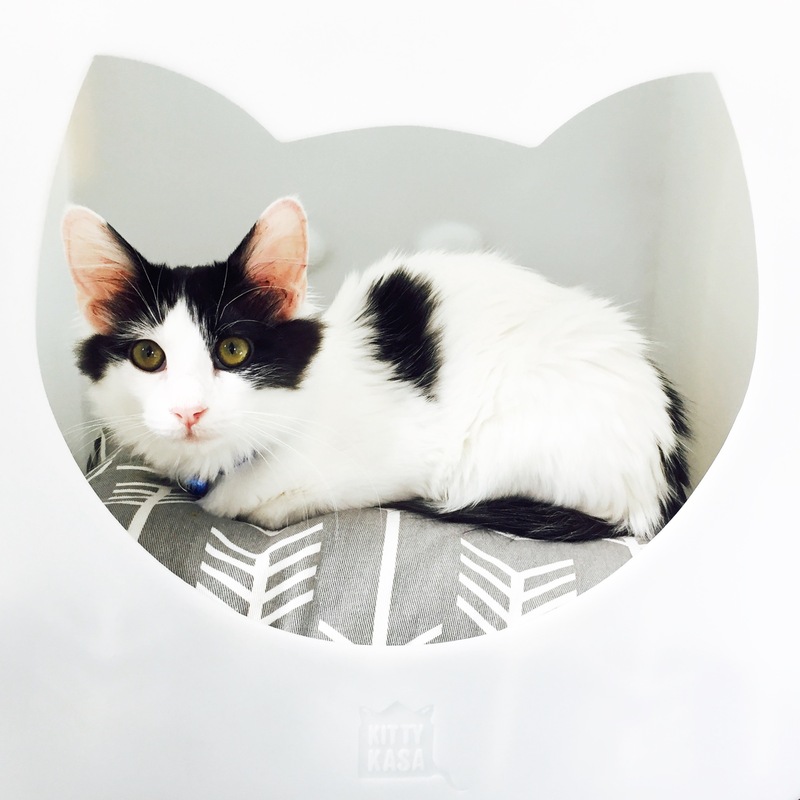 You have the option of purchasing a cat cafe visit ($12), which includes a drink and a fresh-baked pastry, as well as unlimited time in the cat cafe area. 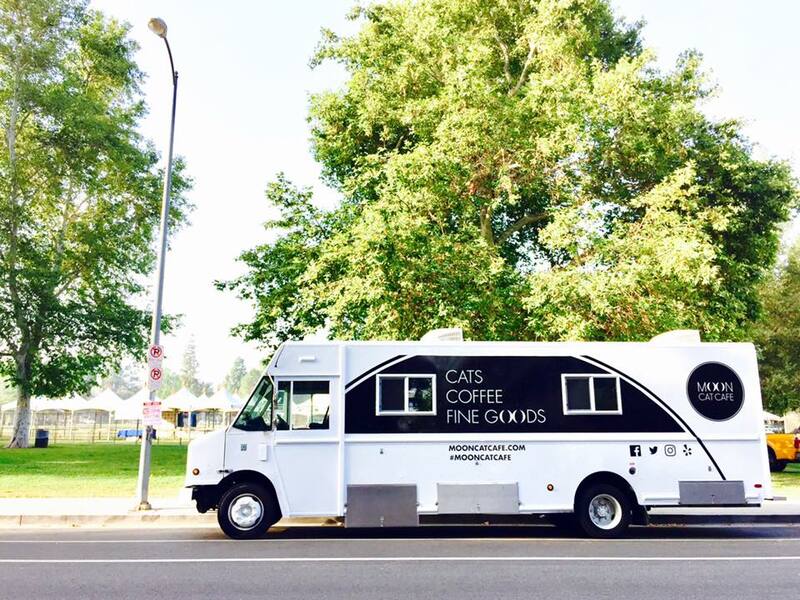 What I’m most proud of is creating something that had literally never existed before — the mobile cat cafe. To build it from scratch and watch it come to life was a really transformative experience for me. But I didn’t want mobility to be the only distinctive factor for Moon Cat Cafe. I knew that the only way to earn the trust of customers and my cat rescue partners was to create a memorable, high-quality experience in every way possible: top-notch coffee and pastries from local independent suppliers, hand-crafted merchandise that is hard to find, impeccable customer service, and a modern cozy environment for both cats and people. Because I’m a one-woman business, I’m able to control and maintain a very high standard in all aspects. Both have played a significant part in my life and business. I won’t bore your readers with all the details, but good luck has definitely led to great opportunities (such as a corporate event with Google Los Angeles) and bad luck has definitely led to challenges (such as mechanical failures). But I don’t see luck as the end-all, be-all. Luck is part of the unexpected, uncontrollable nature of life. If I encounter good luck, I try to make the most of it by combining it with hard work and a smile. If I encounter bad luck, I try to get through it with persistence and problem-solving.